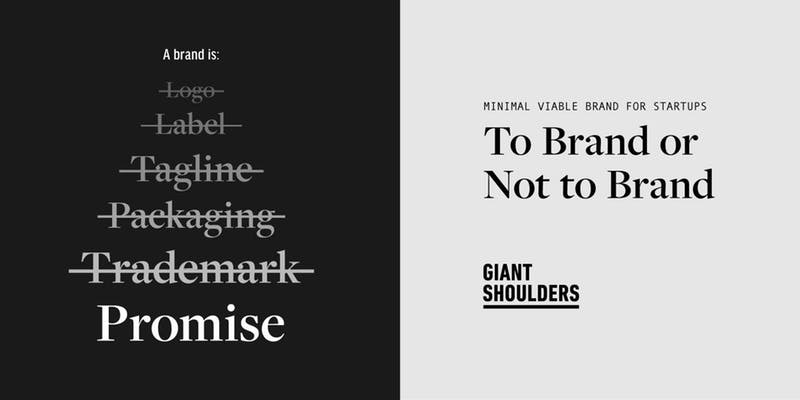 Founder Tino Chow will be speaking at Sprout Co-working office in Providence about how Giant Shoulders help founders and ventures distill their promise and deliver it through brand and product. A brand is more than a logo or tagline. It is the sum of its interactions with its audiences across channels. Most of all, it is a promise that you intend to keep. We'll dissect what contributes to your brand and help you build a brand that delivers on your promise.